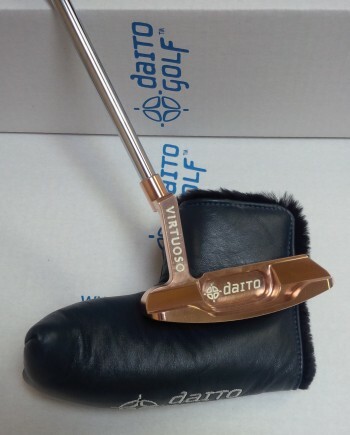 Each Daito Golf putter head is CNC milled from solid blocks of Cold Finished Steel, Stainless Steel or Copper, as well as other precious metals such as aircraft aluminum alloy, using the latest in design and machining technologies. 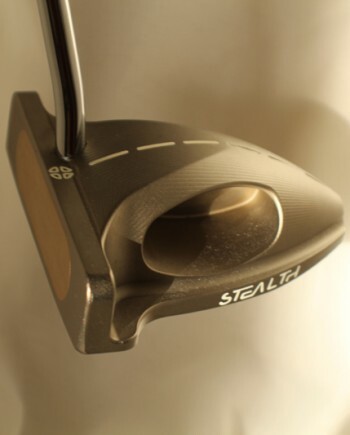 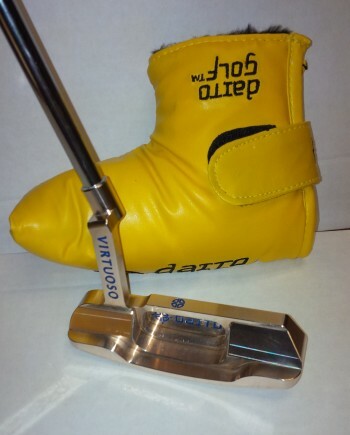 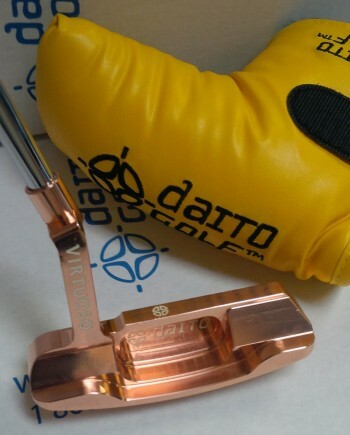 Daito's manufacturing process allowed them to take full advantage of the consistent density and relative softness of solid metals in order to produce a putter with unrivaled heel-to-toe balancing, true roll and balance control. 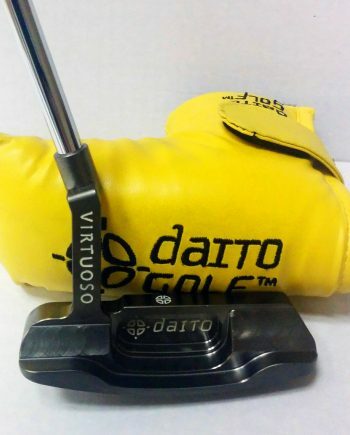 All Daito putters are available in a wide range of finishes, made with step-less shafts, custom-designed high-sensitivity grips and are precision tested to ensure quality. 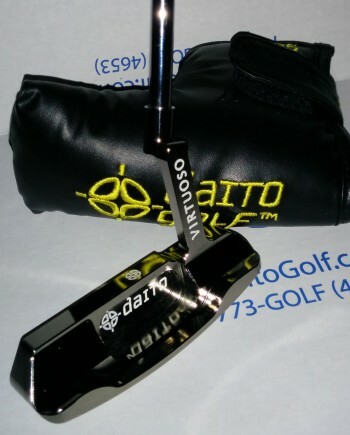 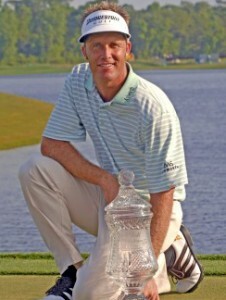 The result is a putter that provides both professional and weekend golfers with the superior accuracy they're looking for and the genuine feel and consistency they only dreamed about. 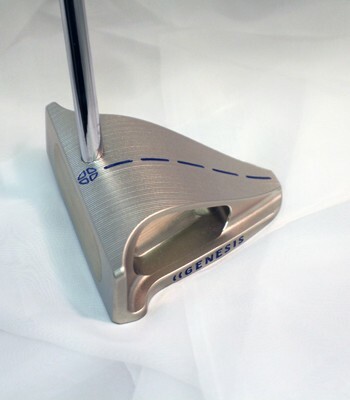 ADD DEXTERITY PREFERENCE (LEFT HANDED OR RIGHT HANDED) AT CHECKOUT AS AN ORDER NOTE. 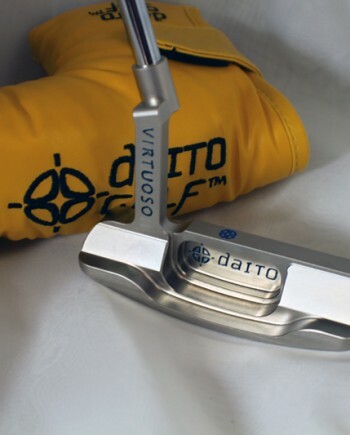 © 2017 Daito Putters - Precision Crafted Putters.